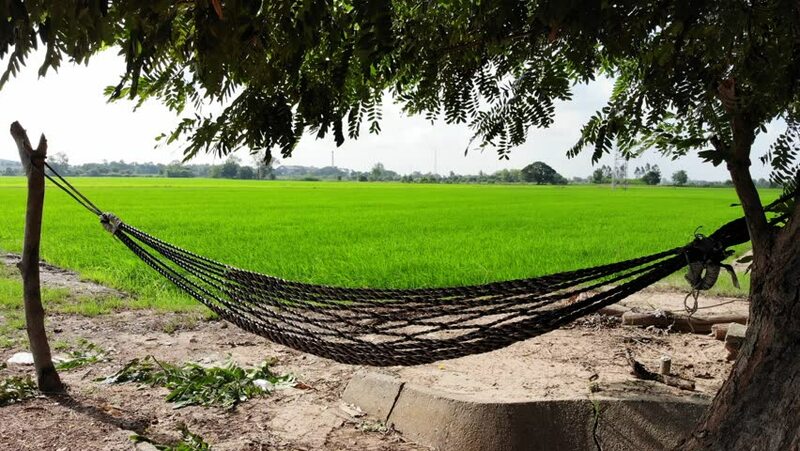 Empty hammock outdoors on sunny day with green rice field for relaxing tired. 4k00:18Empty hammock outdoors on sunny day with green rice field for relaxing tired. hd00:14Empty swing set in the park.